Attack Type 1 - Approaches target and punches it for 1 hit of [100+100(X*+1)]% Magic Evil damage, with +[50(X*+1)] Bonus. 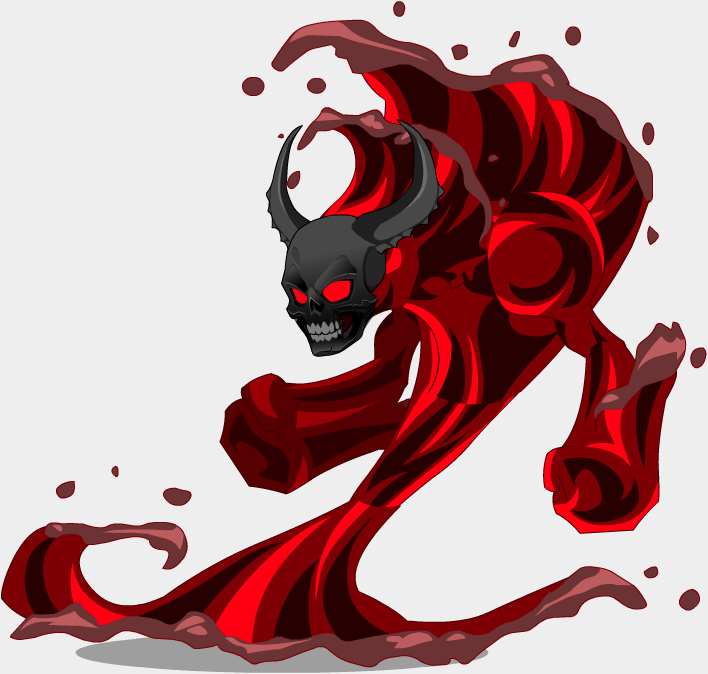 Attack Type 2 - Approaches target and slams down on it with both fists for 1 hit of [100+50(X*+1)]% Magic Evil damage, with +[100(X*+1)] Bonus; applies 'Corruption', a 200% base damage Melee Evil DoT, to target for 5 turns. 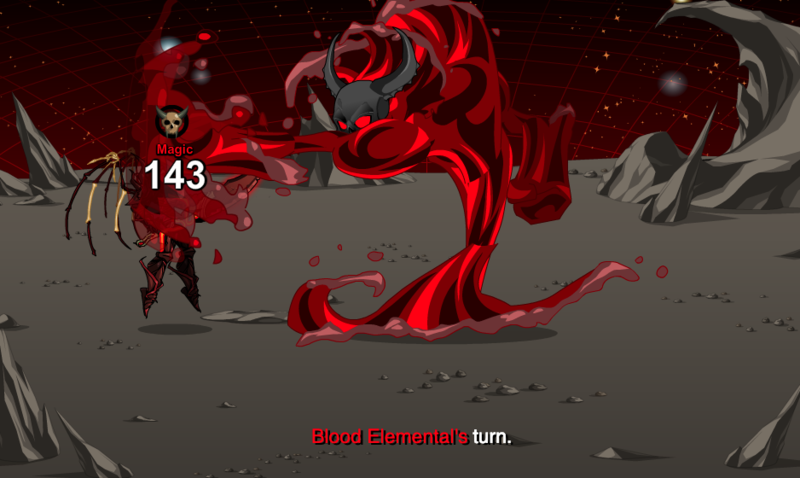 As partnered with two Water Elemental minions, Blood Elementals will be healed for 25% of each Water Elementals' max HP on each of their turns, until defeated. 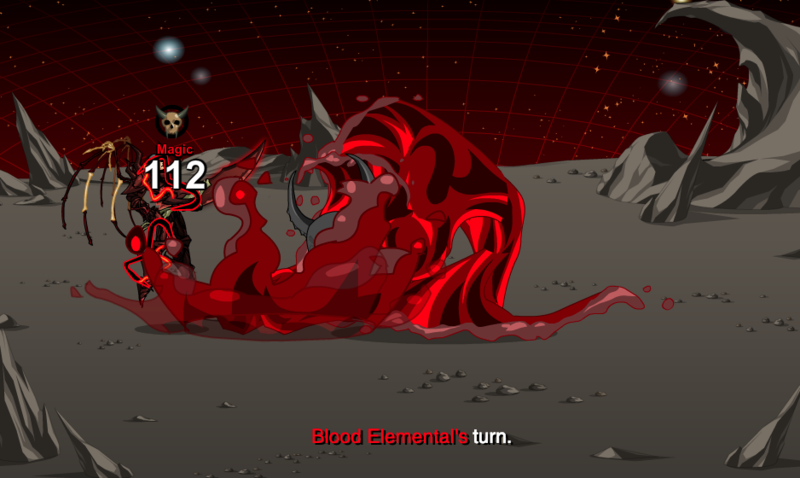 *X is equal to the number of Water Elemental minions alive.